Sports seem to be an interest that withstands the test of time, especially with boys. From the time they are young and well into their adult years, most boys find a favorite sport and latch onto it. 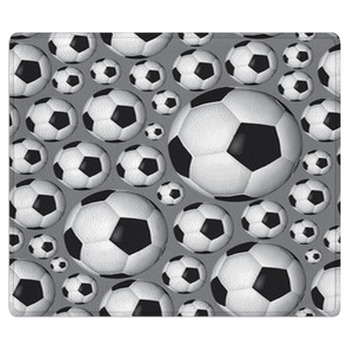 That is why soccer rugs are a great idea for soccer lovers of all ages. They are a piece of decor that will last them many years and, no matter what the age, add a personal touch to their bedrooms or living area. 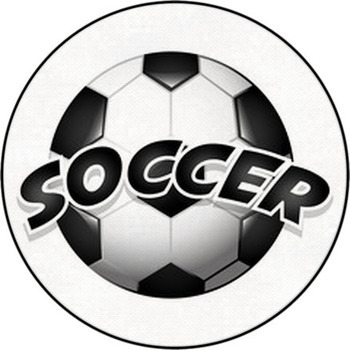 If desired, there are certainly designs of soccer rugs which are more appropriate for a younger crowd. 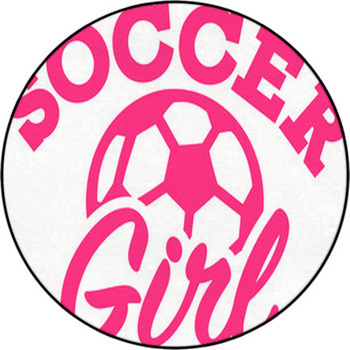 For example, nothing says I love soccer! 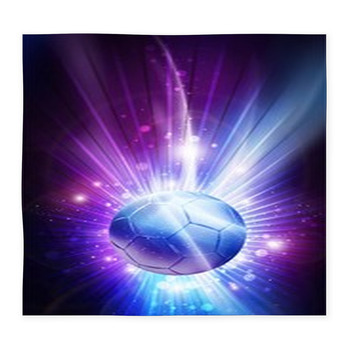 like one design which features a soccer ball morphed into the shape of a heart. 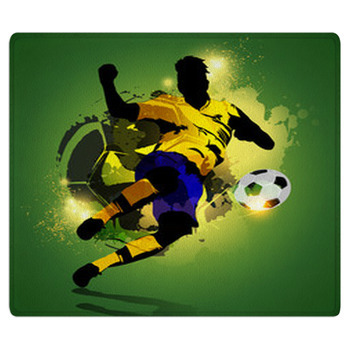 Youngsters will also have an appreciation for prints of soccer player cartoon characters kicking around soccer balls and scoring goals -- boys will imagine that it is a picture of them on the rug! More timeless and appropriate designs for boys who are growing older are also available. 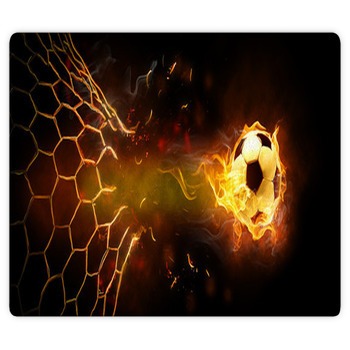 Teens and college kids will love soccer rugs which depict flaming soccer balls -- the perfect combination of athletic and tough. 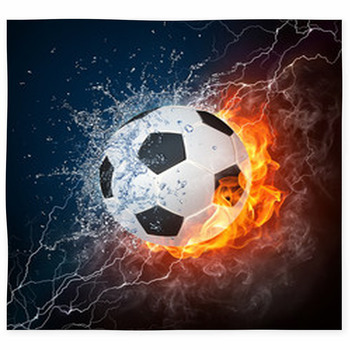 Other options feature more abstract images, like ones of the balls being struck by lightning or soaring through the air after being kicked by a cleat-wearing forward. 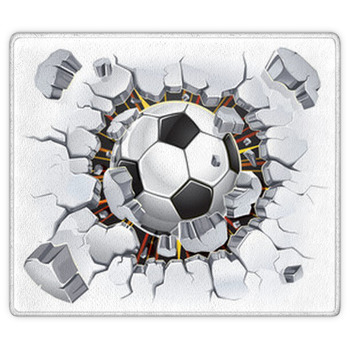 Any sports fan can appreciate area rugs which pay homage to one of the greatest sporting events of the year: The World Cup. 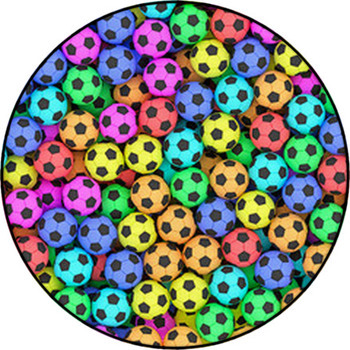 These designs are colorful and, can be representative of a certain year and host country. Everyone loves to cheer on his or her country during this event, and it gets quite competitive. 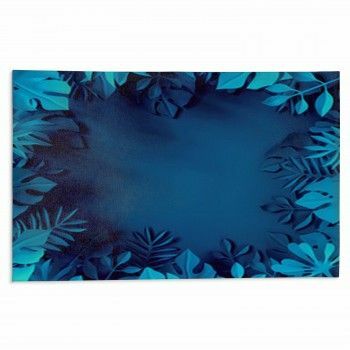 These make for a great addition to any room where guests will be entertained during the big games. If you are a watcher of the World Cup, it is likely you are also a bit patriotic about the sport. How can you bear to watch the event without cheering on your country? 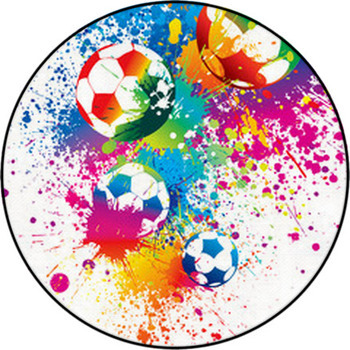 The perfect design for floor rugs for this event features an American flag draped over some stray soccer balls. 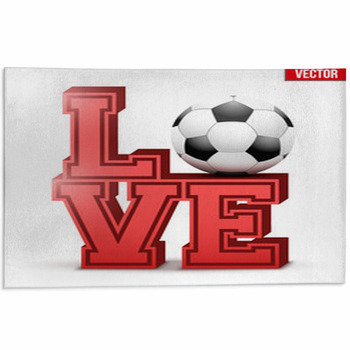 Patriotic designs like this one will fit into any room of the house, especially if it is the house of a soccer lover. The one thing kids and adults, especially males, can find common ground with is sports. Those who are fans of specific sports often find this passion at a young age. That is why soccer rugs are great accent pieces for any bedroom or home. The athletic design is timeless and versatile, working as both an addition to a bedroom theme or in the game-day party room.